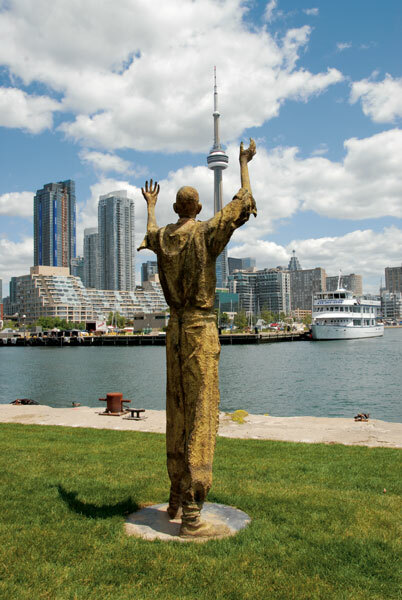 ”Sculpting Life’ charts the birth of an important new sculpture commission brought to life by the hands of internationally renowned artist Rowan Gillespie. 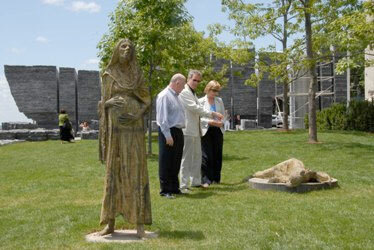 The documentary provides a unique view of the world of a bronze casting sculptor, as he creates a series of famine sculptures from research, through to unveiling in Ireland Park, Toronto. 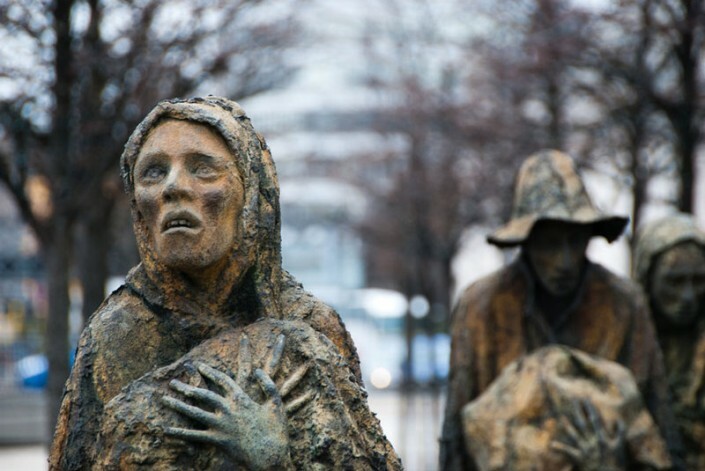 [Partly based on his reading of Joseph O’Connor’s the Star of the Sea, Gillespie enters the world of its central character, the murderous Pius Mulvey as he haunts the decks of a coffin ship and becomes an emaciated ghost, living among the hundreds of Irish emigrants crammed into steerage. 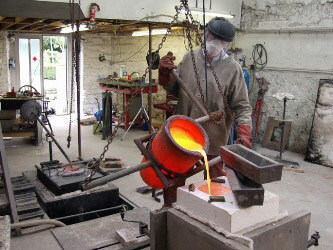 The documentary follows the sculptor as he brings the character to life in bronze.